In a little over a month, the third, highly anticipated installment in "The Twilight Saga" – "Eclipse" — will host its world premiere on June 24. Los Angeles was chosen as the host city for the superfilm's premiere, which stars British hunk Robert Pattinson, the ripped Taylor Lautner and the beautiful Kristen Stewart. Directed by David Slade, the third person to helm a "Twilight" film, the movie will be a part of the 16th annual Los Angeles Film Festival, and will screen at the Nokia Theatre in downtown Los Angeles, according to the Hollywood Reporter. Picking up where "New Moon" left off, "Eclipse" follows the continuing romantic dramas of human Bella (Kristen) and vampire Edward (Robert). Bryce Dallas Howard makes her "Twilight" debut in the film as the evil vampire Victoria, who amasses a newborn vampire army aimed at revenging the death of her lover, James. 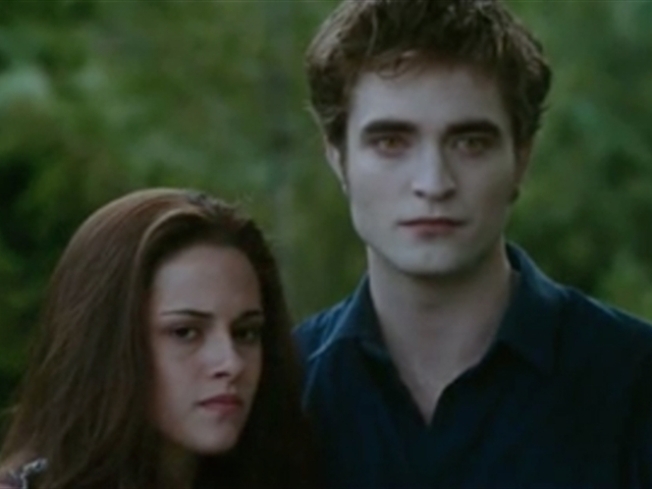 Victoria causes trouble for Edward's family, the Cullens, and Bella, whom she blames for James' death.